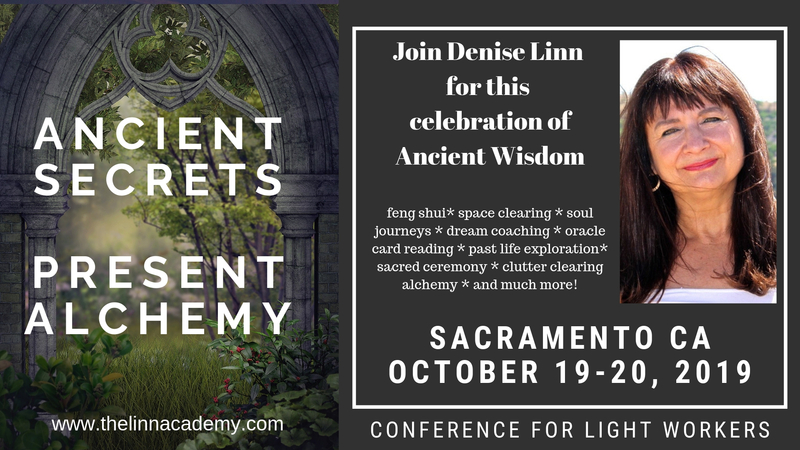 Are you looking to live a more authentic and joy-filled life? 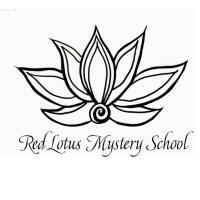 Our consultants and practitioners are located all over the world and have been trained in the arts of clutter clearing, feng shui, space clearing, life coaching, oracle card reading, past life work, and women’s’ mystery school practices. 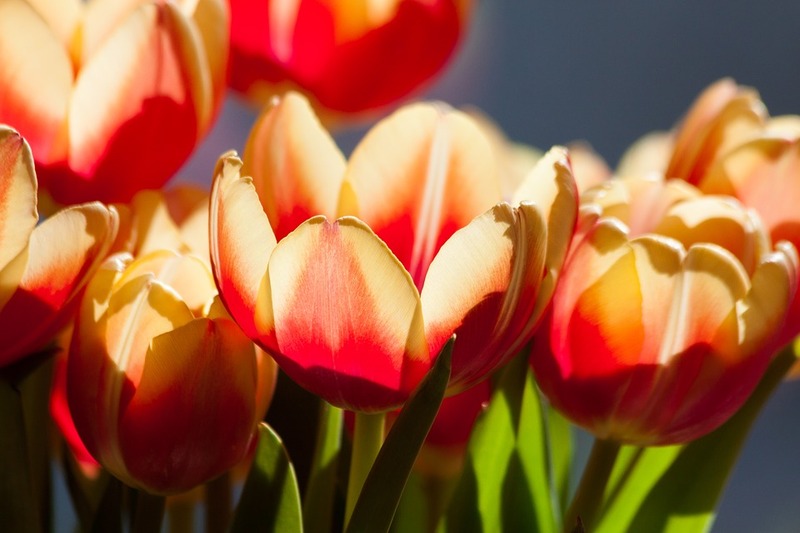 Our programs connect you to your home, your heart and your spirit. Interested? Become one of our elite practitioners. 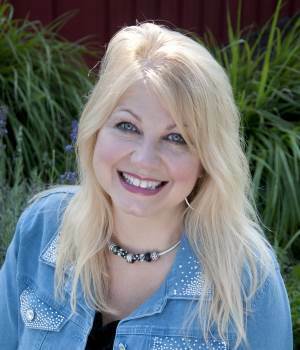 Kerry Dalzotto, Soul Coaching Practitioner, Elemental Space Clearing Practioner, and more…. 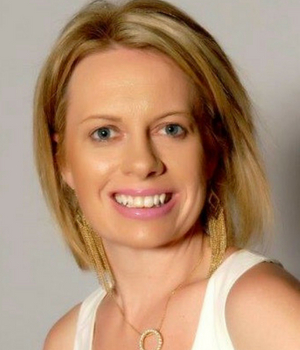 ” I am the owner of Sacred Wellness here in my beautiful home town of Adelaide, South Australia where I provide a safe space for healing the body, mind and soul. 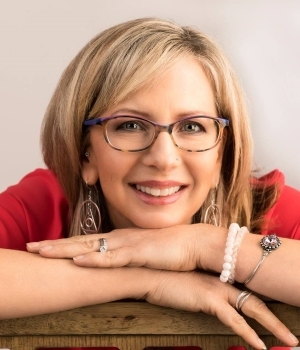 I understand the importance of nourishing ourselves from the inside out and acknowledge that each individual has their own unique stories of wisdom, strength, courage and triumph in an often fast paced world full of challenges and wondrous beauty. 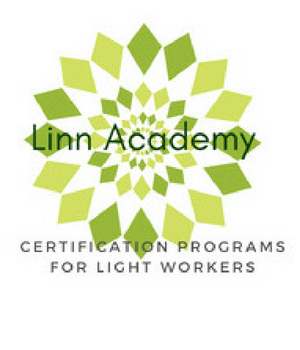 The following certification programs are a part of The Linn Academy. We welcome you to find out more about each specialty and connect with our certified practitioners. Click here to learn more about becoming certified in any of these systems. 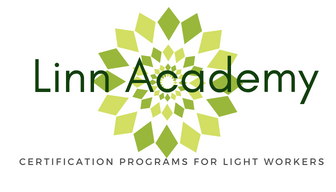 Find out more about how to become a part of The Linn Academy!